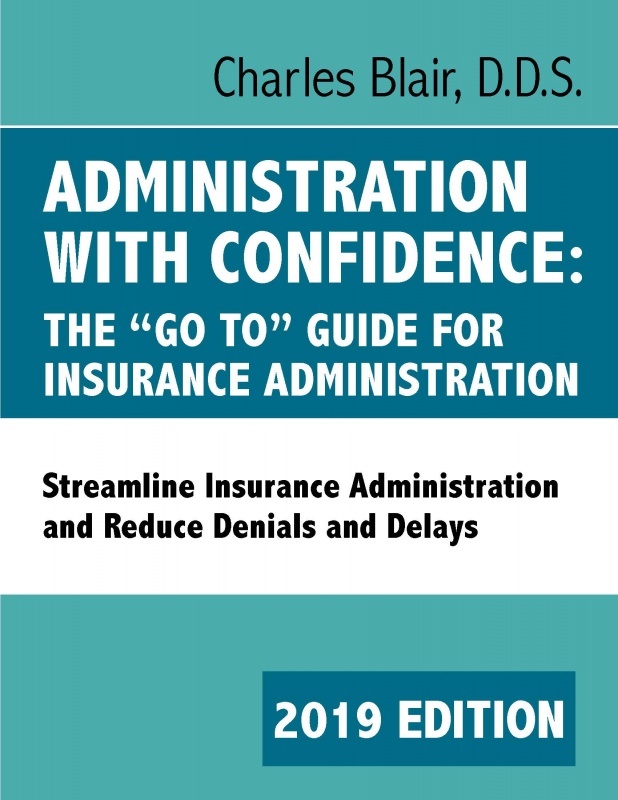 Maintaining a profitable practice is easy with proper insurance administration! Dr. Blair offers proven solutions for both the common and complex problems facing dental practices today. Checklists, forms, letters, and flow charts to assist your team are included. 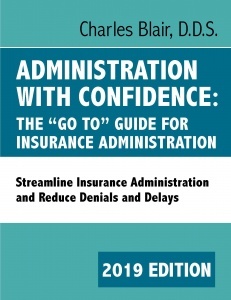 This simple guide will help you master difficult insurance administration issues!